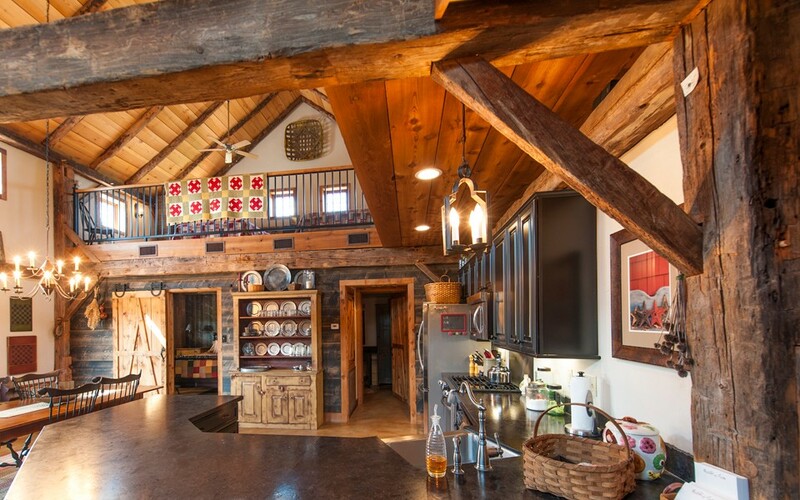 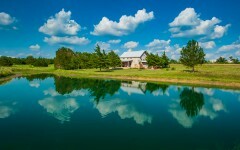 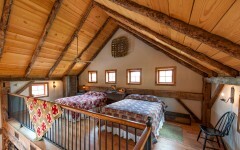 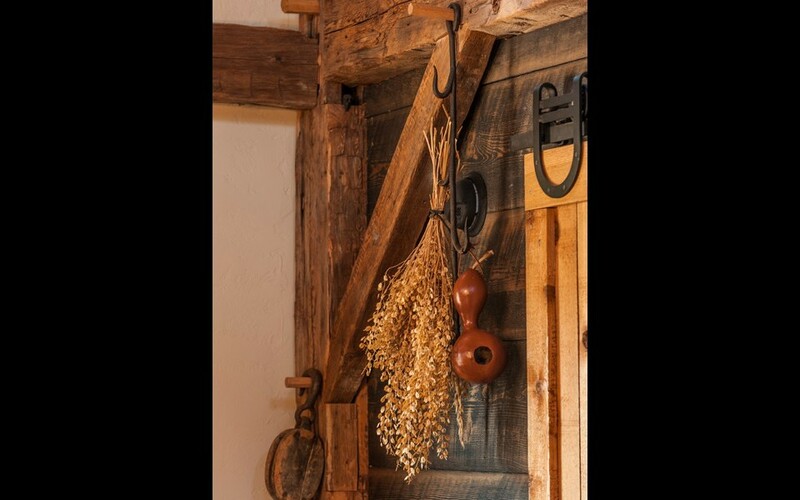 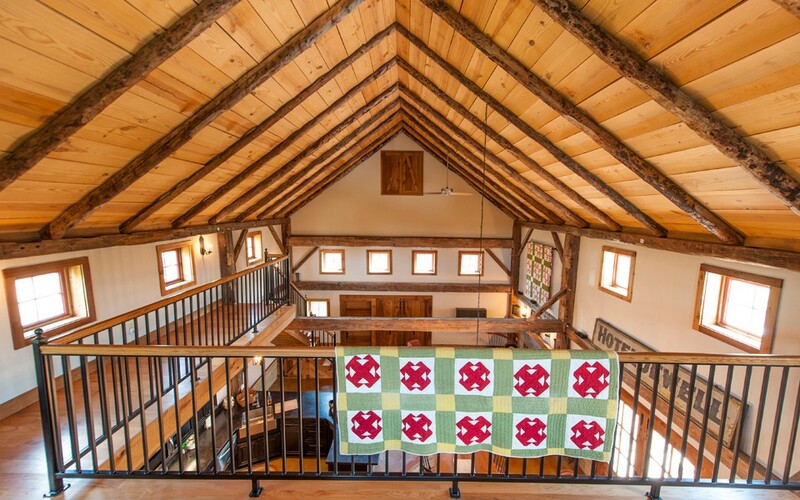 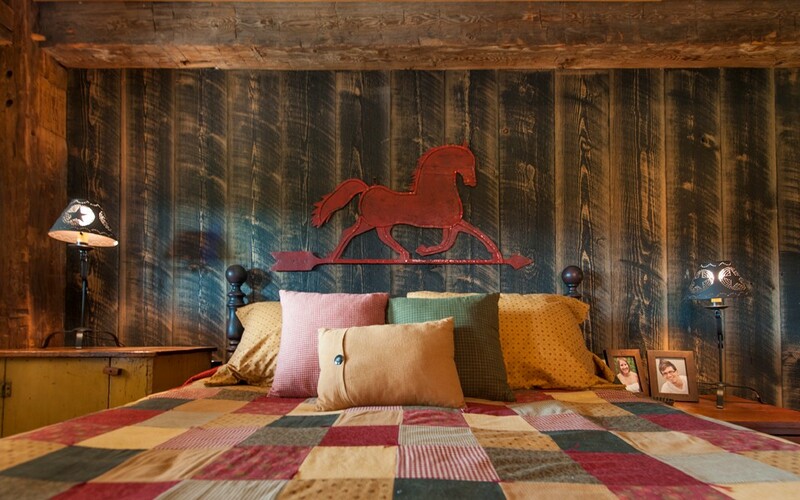 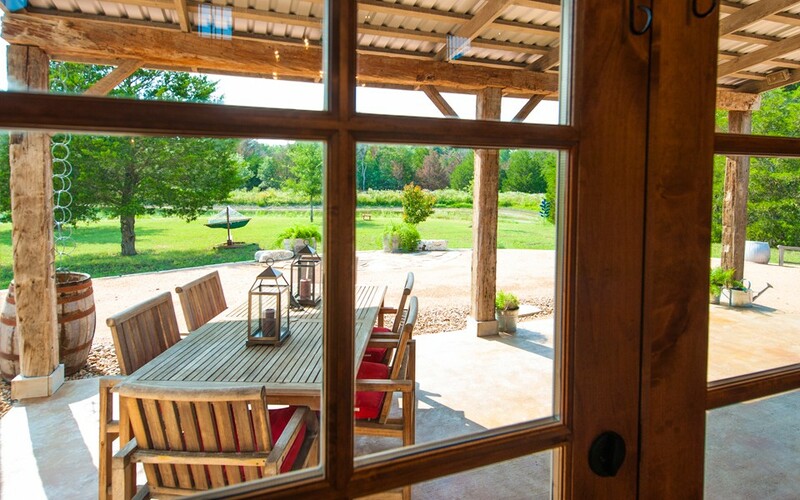 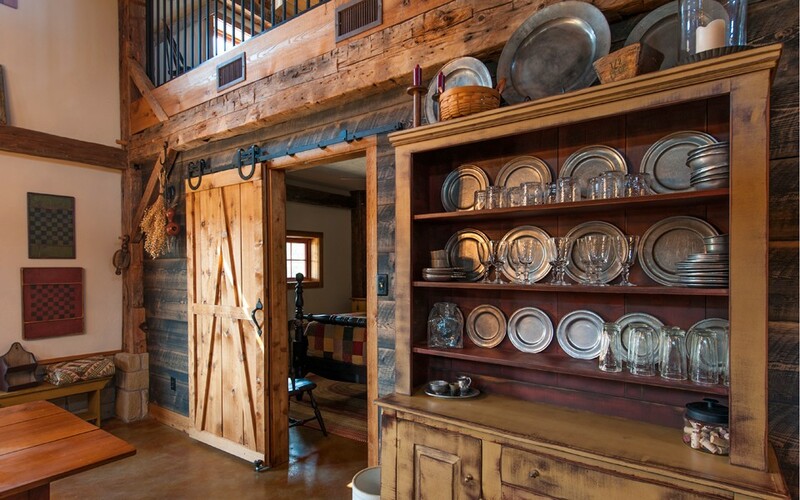 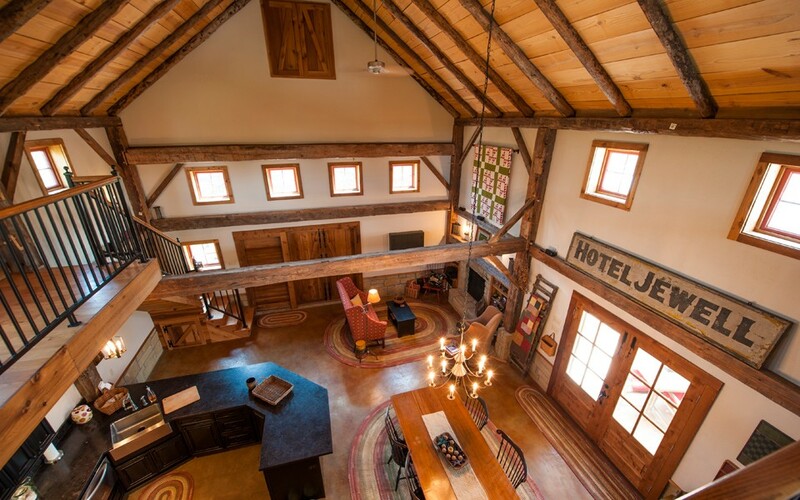 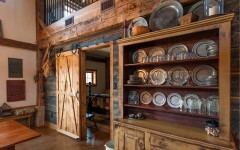 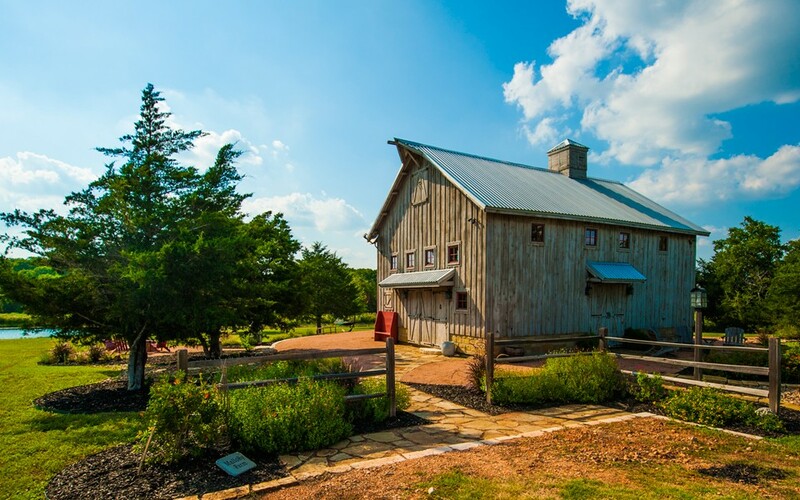 This cozy, barn-style home was built with an original, 1840’s hand-hewn timber-framed barn. 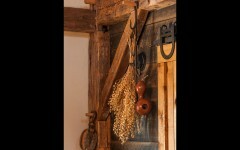 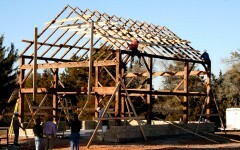 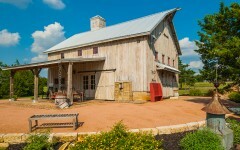 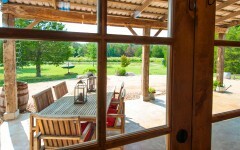 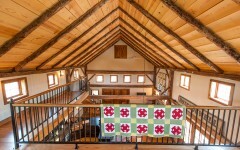 The layout makes full use of the modest 864 square foot footprint of the barn. 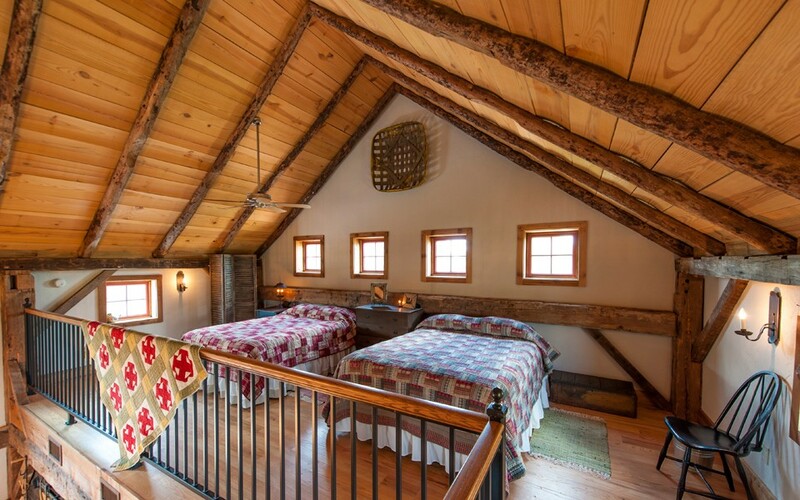 The classic home plan incorporates an open-loft bedroom, a private downstairs bedroom and bath, and a comfortable, open great room and kitchen area. 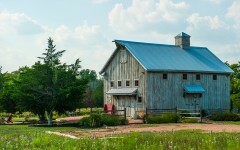 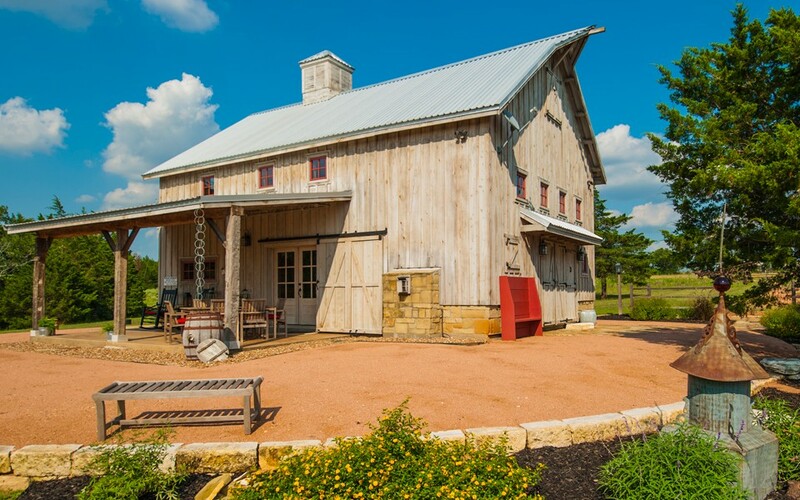 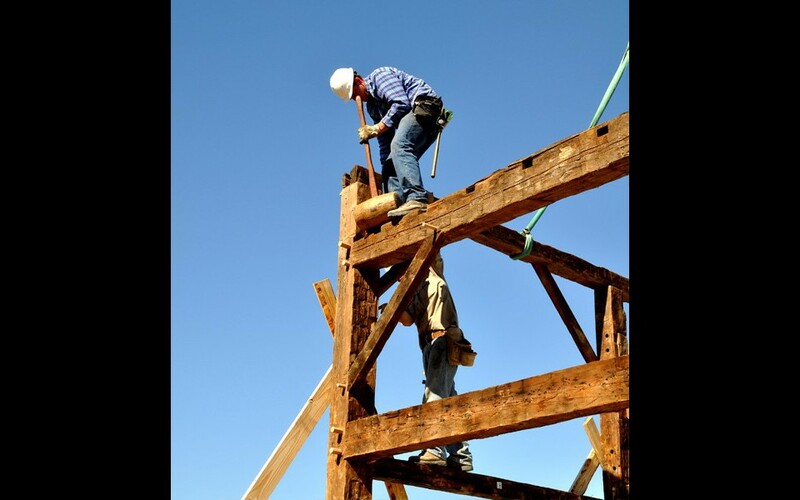 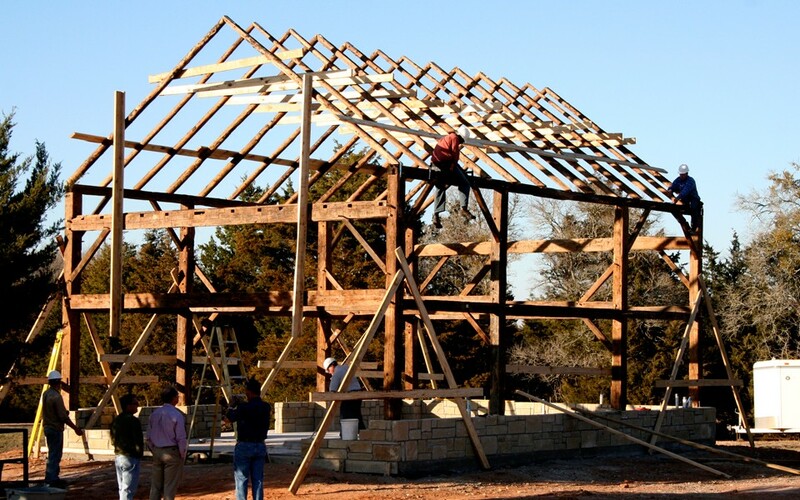 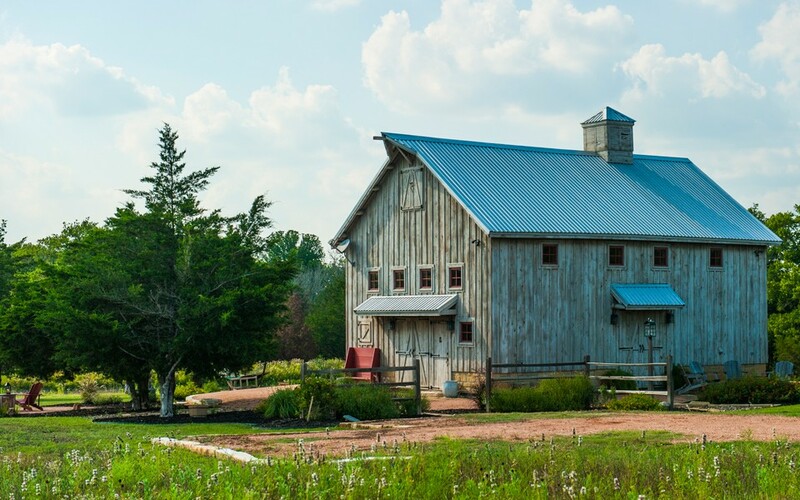 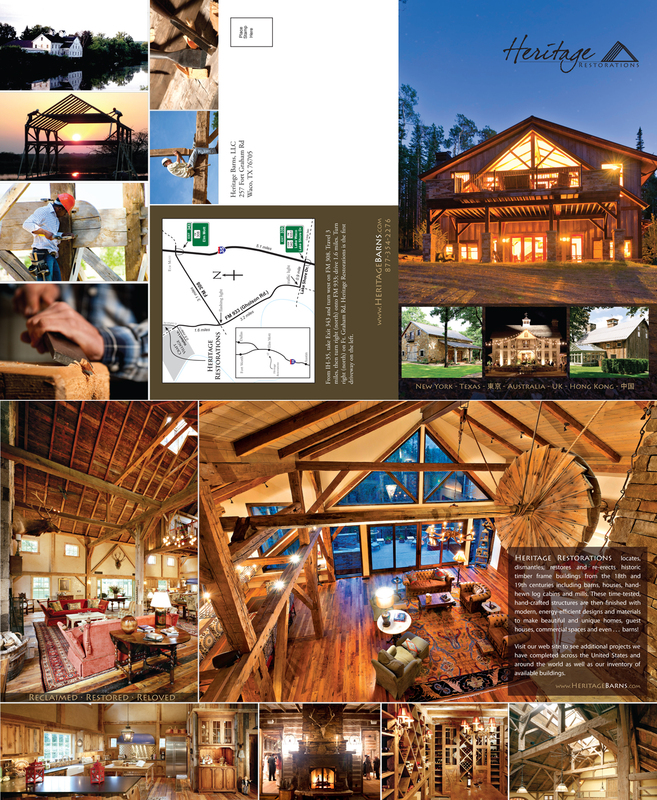 The finished home uses many traditional exterior barn design elements such as a cupola, barn doors with iron strap hinges, a pent roof over the large barn doors, and a gable-end hay loft door with a “bonnet” at the peak.